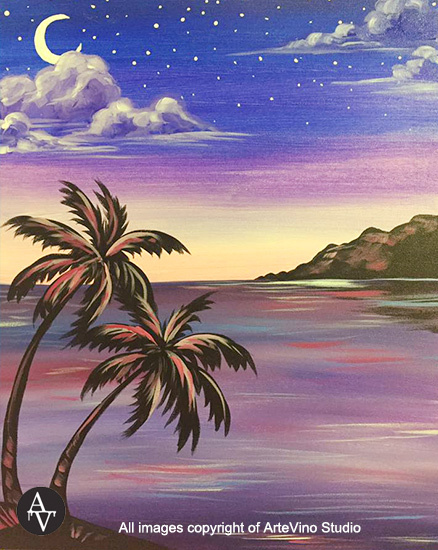 Moonlit Lagoon - KARAOKE NIGHT! 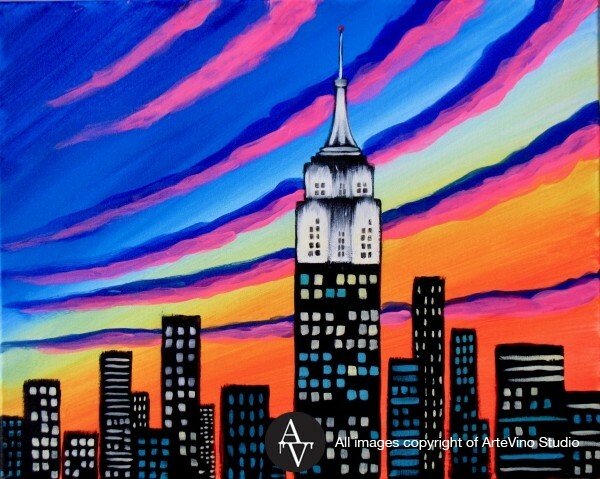 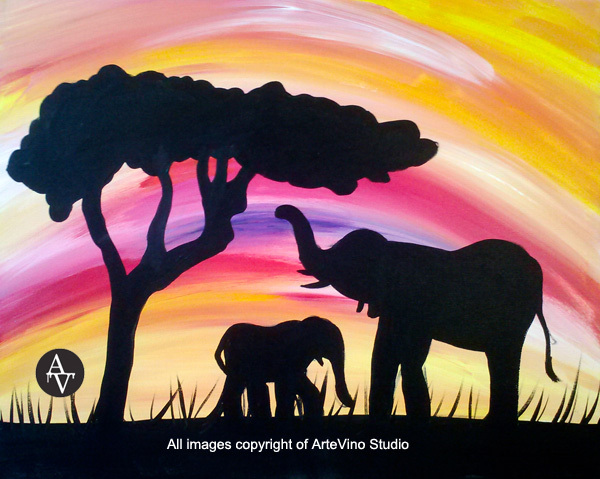 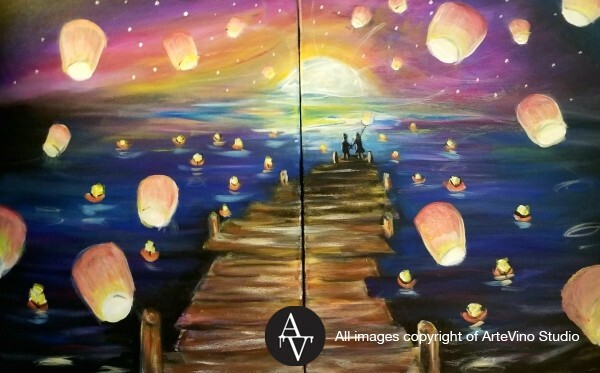 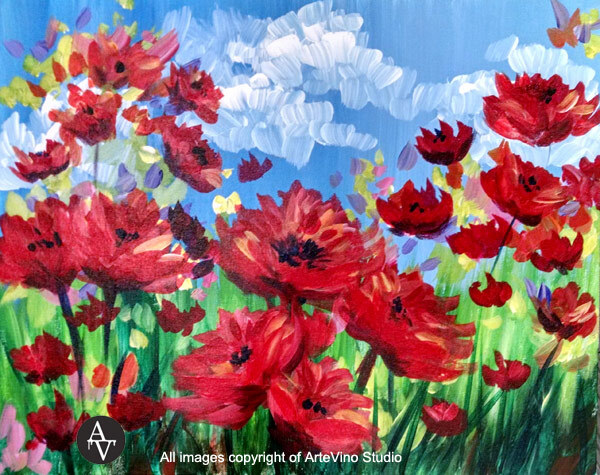 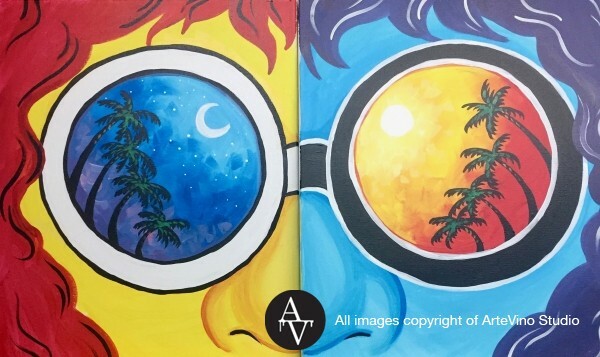 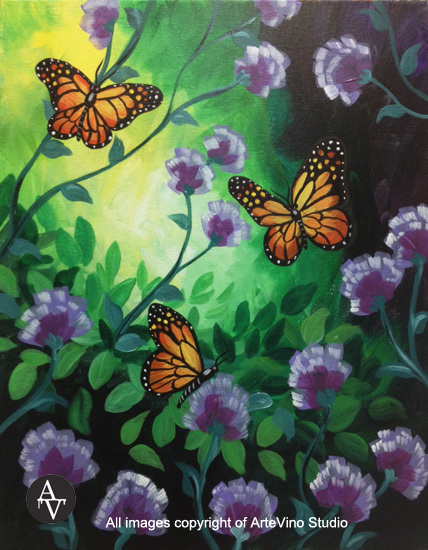 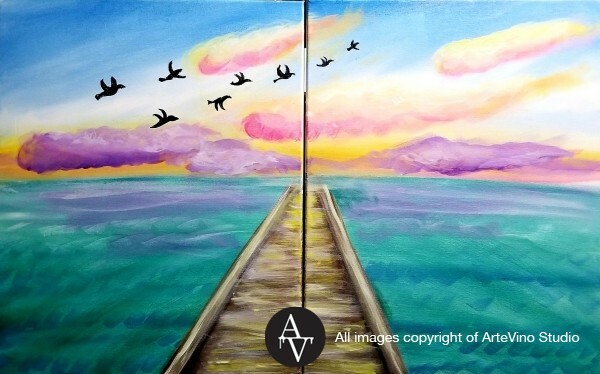 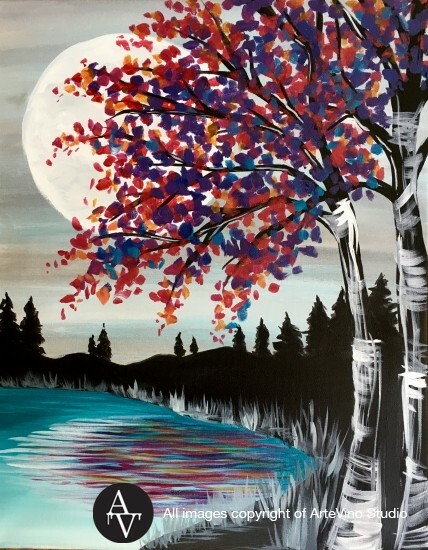 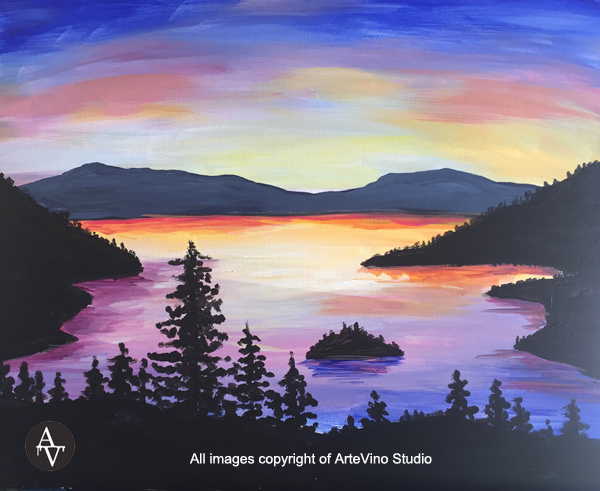 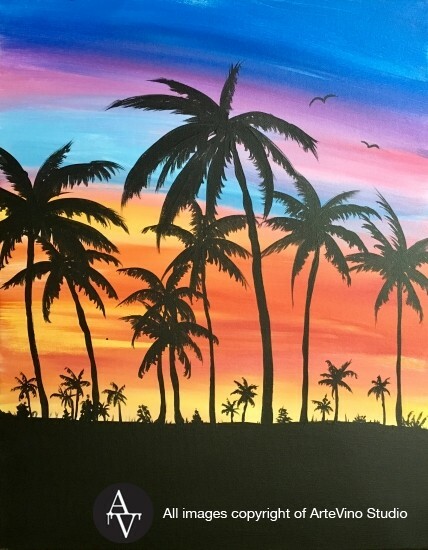 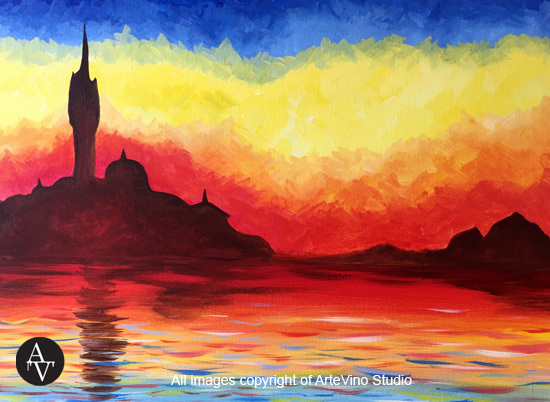 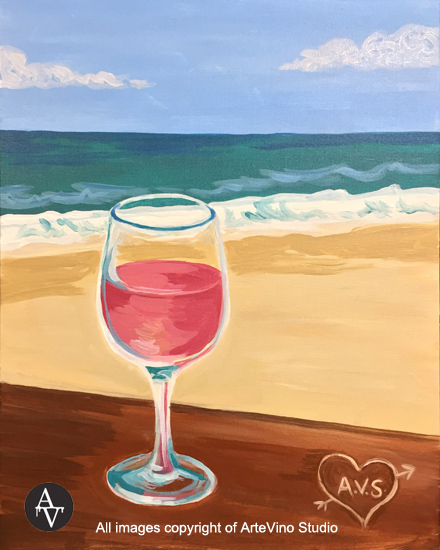 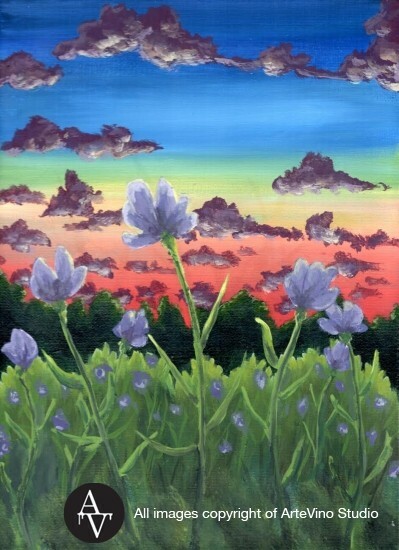 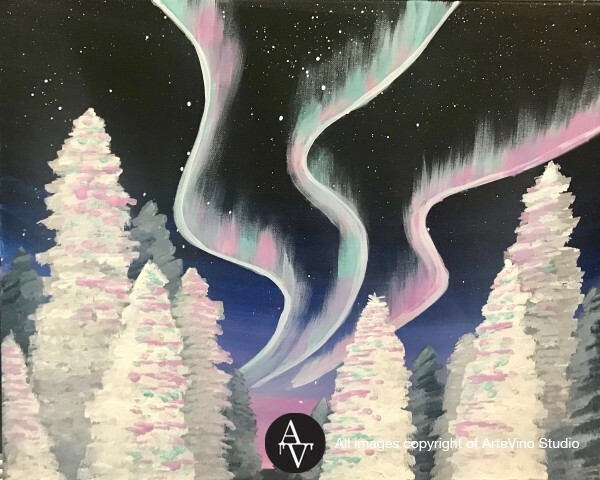 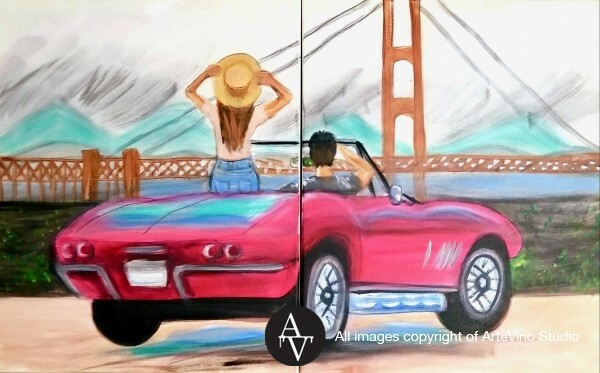 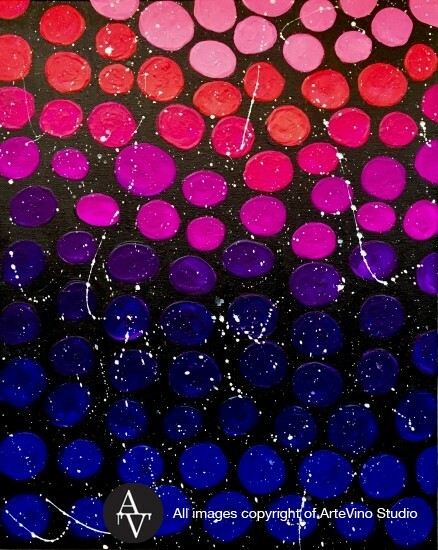 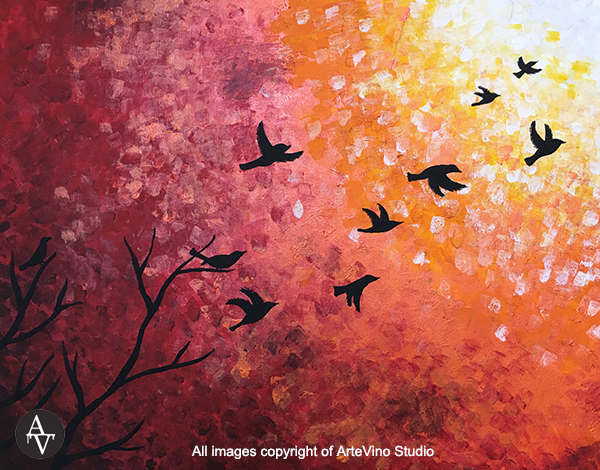 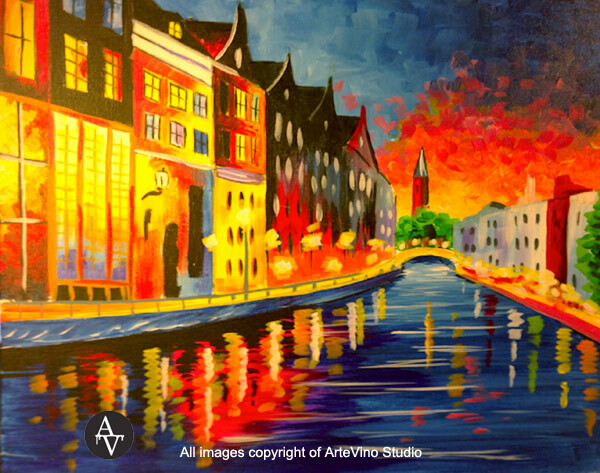 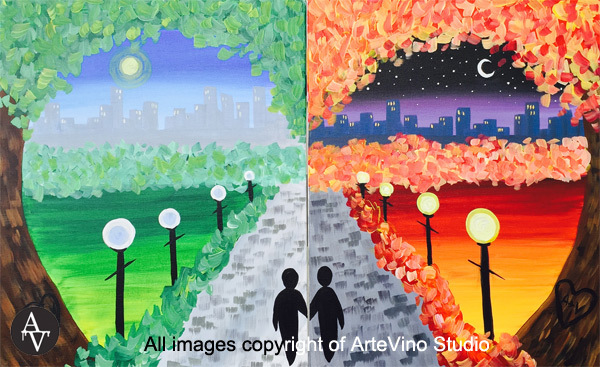 Grab all your friends for the most entertaining Paint & Sip class EVER! 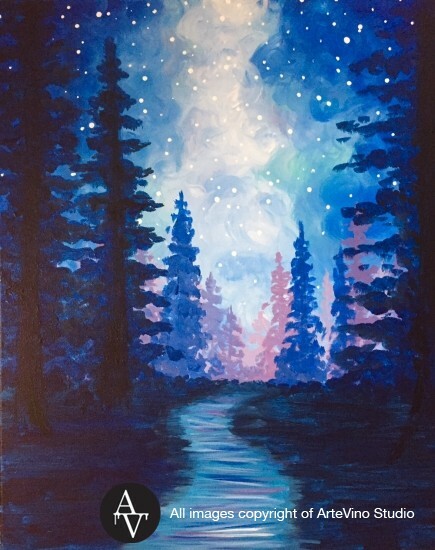 Live entertainment from your friends and fellow painters all evening long - sing on your own or in a small group. 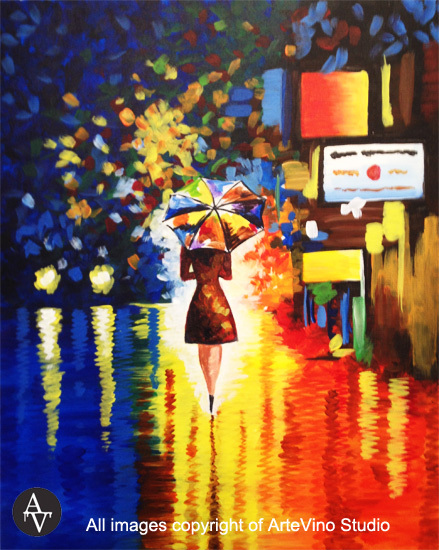 Karaoke participation is not required to attend this class, but is encouraged! 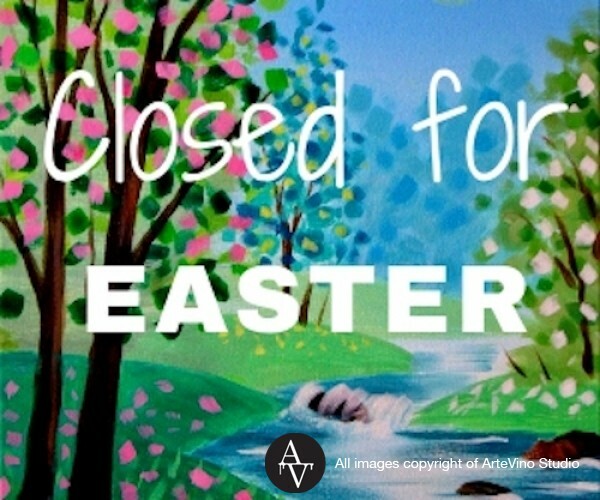 Please keep in mind, music volumes will be louder than usual for this class. 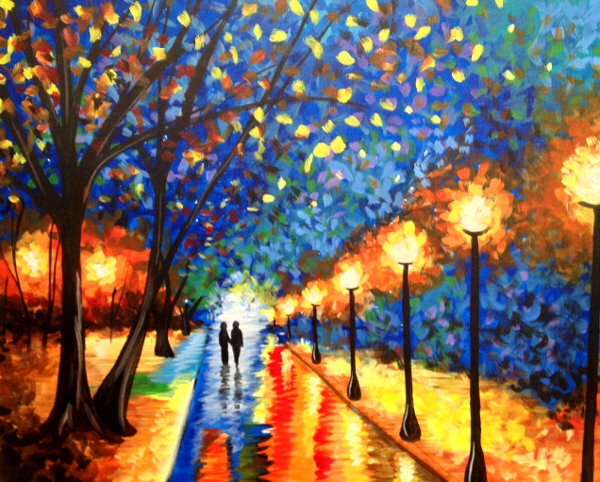 Special Price $34 per person! 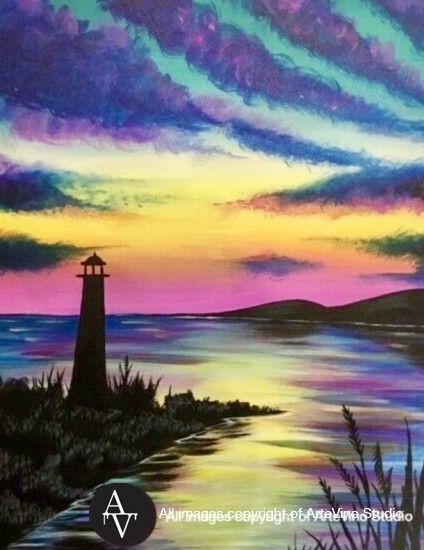 No Groupons or Promotions valid for this event. 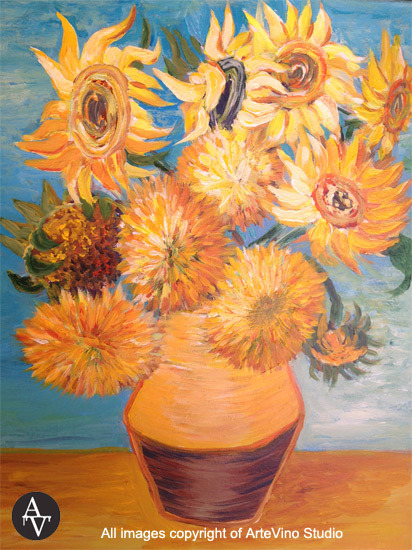 Sunflowers - Paint the Masters! 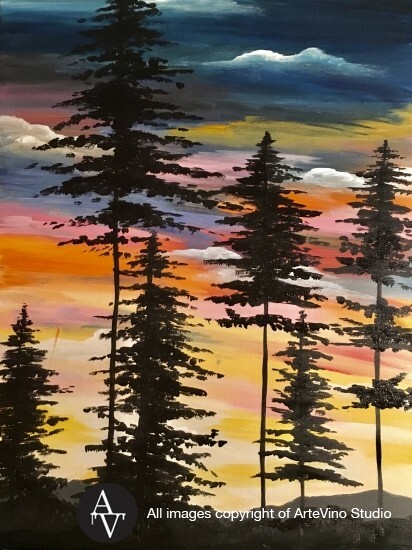 Price is $39 per person when you use code 35OFF during checkout. 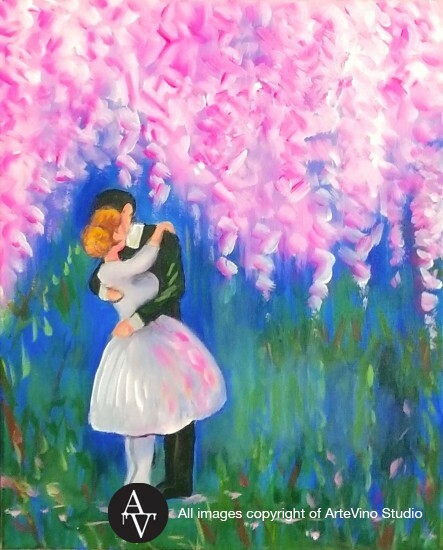 Romance Under the Blossom Tree - Paint the Masters! 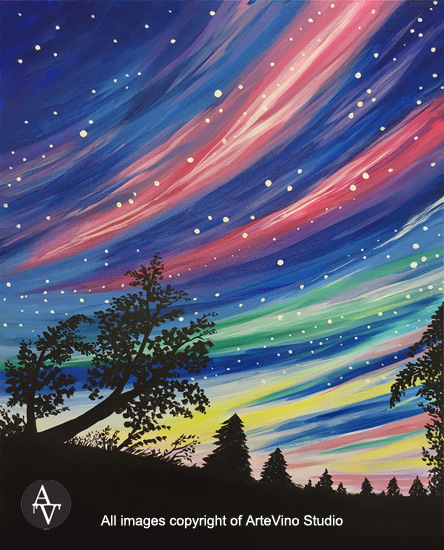 Cosmic Sky - KARAOKE NIGHT!